This is a word that resonates deeply because it encompasses so much. I didn’t buy a house with my husband 26 years ago, I bought a home. We made a home. We picked things out that meant something to each of us, and consulted with each other on our specific needs and wants. Our children are the most important part, adding their particular quirks (“What do you mean, it’s not reasonable to take an hour-long shower? Define reasonable!”) and likes (“Why can’t we have mac and cheese again? Four times a week isn’t bad for you!”) and odd ways of looking at things, like turning the dining room into scrapbook world or the snack drawer into to I’ll-save-this-one-little-bite-for-later sanctuary. Some cherished traditions of mine as a child have been embraced by my own children (and not grudgingly, either! Score!) and I’m enchanted by the thought they’ll continue another generation or two. Some things my kids have taught me and I am forever grateful for having two strong and wise young women claiming to be related to me. Home is a spirit; home is an aroma; home is a look; home is a need, like breathing. I love my home, wherever it is. 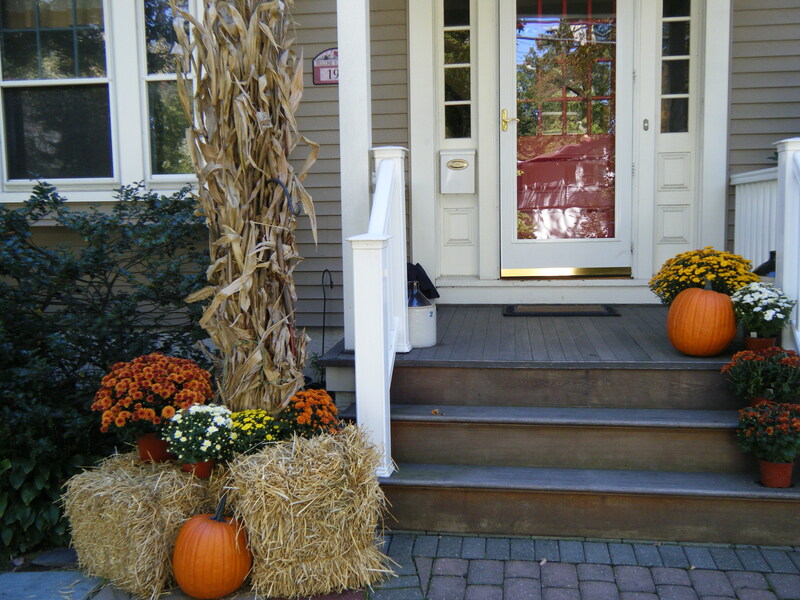 I love front doors and porches, too! Home sweet home. Beautiful and honest writing.